9.) We won’t wait so long to make our dining reservations. Like resort hotel reservations, dining reservations at Disney World restaurants can be made well in advance of your trip. Disney’s reservation window for table-service restaurants opens 180 days in advance. Guests who’ve never been to the parks before often mistakenly think that dining reservations are more for organization purposes, rather than being a trip planning necessity. But dining reservations are recommended at most table-service restaurants at Disney World—especially during peak seasons in the parks, such as summertime, fall holiday time and the Christmas and New Year season. 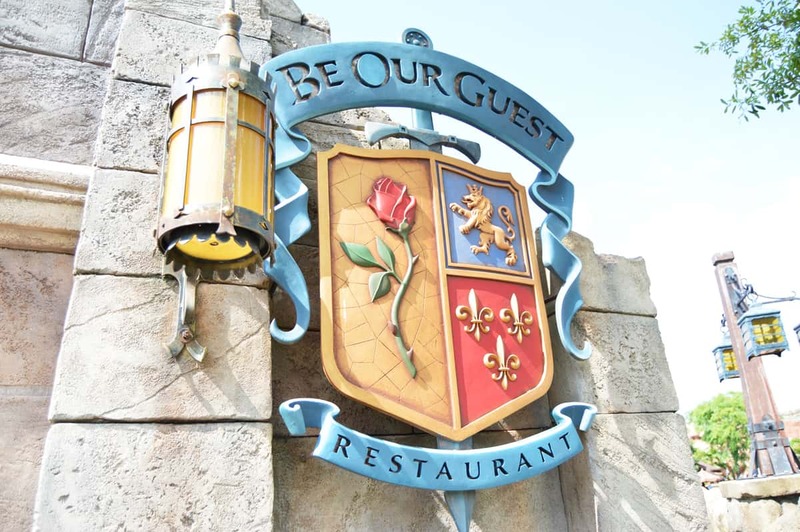 Be sure to make your reservations by calling (407) WDW-DINE, and if you find that you must cancel, do so more than 24 hours in advance of your reservation so that you don’t incur a $10 charge per person, per reservation.